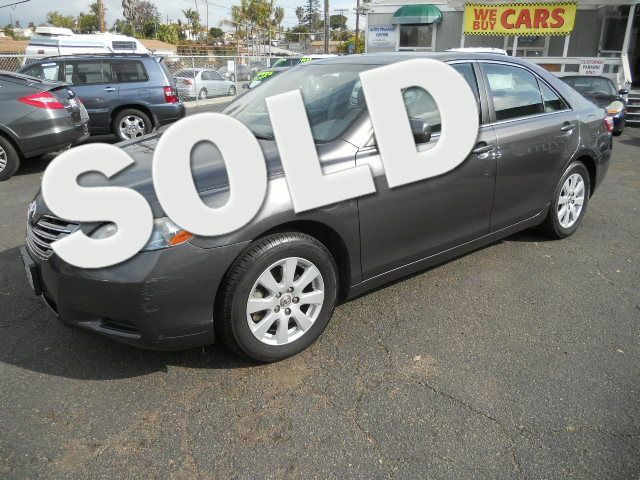 Clean title and car fax report on this 1 owner Camry Hybrid from Yorba Linda. This car is equipped with leather seating, Moonroof, Navigation system, heated seats, alloy wheels with new Yokahama tires and much more. A must see. Rated at 34 mpg This family sedan is a great gas sipper.